A diamond grading report isn’t an appraisal. It is the scientific blueprint of a stone’s exact quality characteristics. A GIA Diamond Grading Report is your assurance that your diamond is a natural diamond, with disclosure of any treatment to enhance color or clarity. The report provides the kind of clear evidence that is vital to a confident purchase. 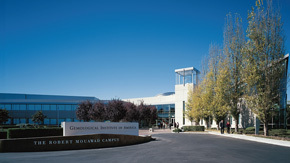 GIA is a research and educational institute and does not sell diamonds, nor represent the sellers of diamonds. 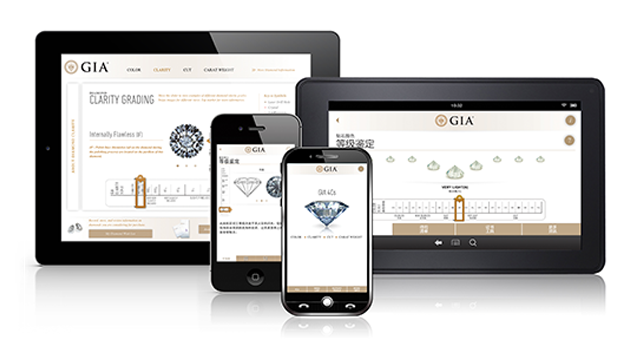 Instead, GIA acts as an independent, impartial entity for assessing and delivering comprehensive gem information. A GIA Diamond Grading Report™ not only provides expert analysis of carat weight, color, cut and clarity, it also contains a plotting diagram that clearly shows a diamond’s inclusions and clarity characteristics. All GIA reports contain security features such as a hologram, security screen and microprint lines that prevent them from being forged or duplicated. Gem owners around the world have sought out GIA reports because of their scrupulous and impartial evaluation. 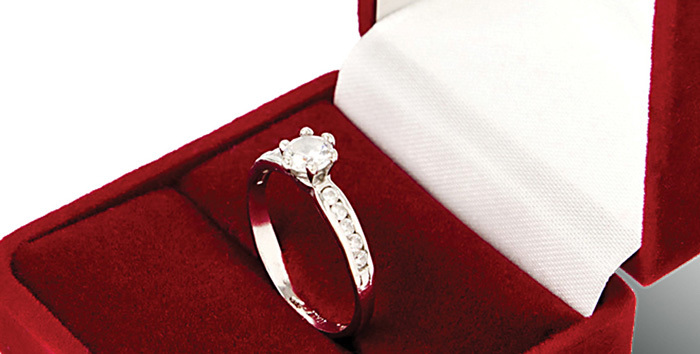 Diamond merchants recognize that stones bearing GIA reports have instant credibility in the marketplace. Those who buy, sell or curate the world’s most important diamonds, including the legendary Hope and the De Beers Centenary, rely on GIA. Why did GIA create the 4Cs? 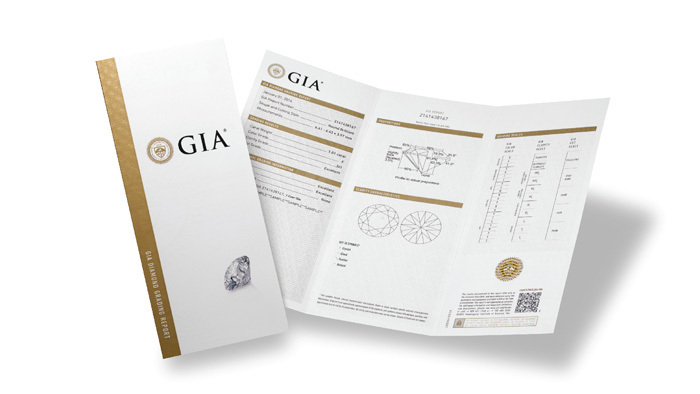 GIA developed the International Diamond Grading System™ and the 4Cs as a universal standard by which to objectively compare and evaluate diamonds. The 4Cs of diamond quality will give you a multitude of information about a diamond’s characteristics and value. How many people grade each diamond at GIA? GIA employs hundreds of highly trained diamond graders, gemologists and research scientists who scrutinize the diamonds and analyze them, depending on size. This means it will be checked and cross-checked by a number of experts before a report is generated.